Developing a solid relationship with a REALTOR® is an essential part of gaining an upper hand on the market and sales process. Wanda White is that special REALTOR® -- with an infinite amount of patience, focused energy, proven fortitude and negotiating savvy. Wanda is a Certified Residential Specialist (CRS) and has been licensed in real estate for over 26 years. Less than 3 percent of REALTORS® have completed the advanced training and completed the transaction requirements needed to earn the CRS Designation. She also holds a Bachelor of Science Degree in Industrial Engineering from North Carolina A&T State University; with concentration in management, facility layout, design and architecture. 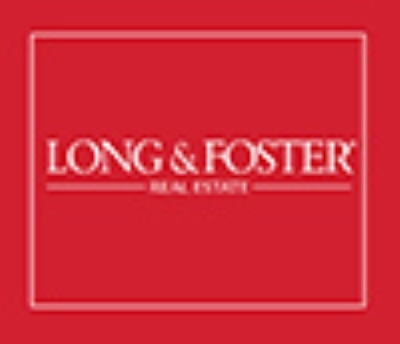 She provides specialized real estate services in St. Mary's County, including Lexington Park, Patuxent River, Great Mills, California, Hollywood, Leonardtown and Mechanicsville; Calvert County, including Prince Frederick, Lusby, Solomon's Island, Chesapeake Beach and Saint Leonard; Charles County, including La Plata, Waldorf, Bryans Road, White Plains, Prince George's County, Anne Arundel County and surrounding areas. In her spare time, Wanda enjoys spending time with her family and friends, reading, listening to music, sports, volunteering in local non-profit organizations, and church ministries. "My mission is to provide the highest level of satisfaction to all of my clients. I seek to listen, understand your expectations, and build service delivery from your perspective. If you are seeking that perfect home, considering marketing and selling the one that you own, or relocating to Southern Maryland, I will provide quality, experienced, and professional representation: the exact type of service I would expect for myself and my family. I stand ready to assist you!"